Can I Really Trust the Bible? 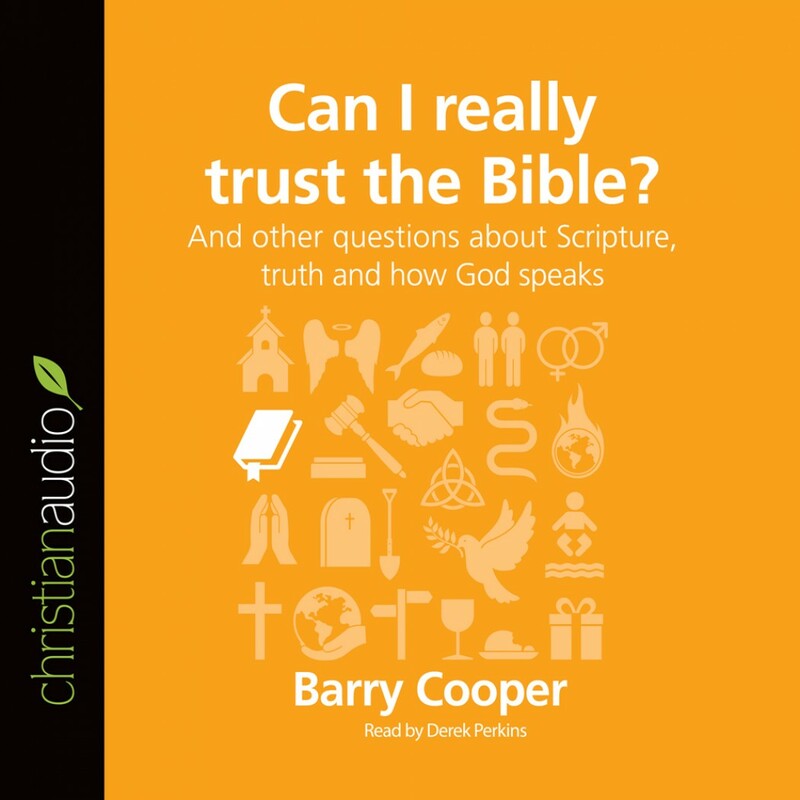 by Barry Cooper Audiobook Download - Christian audiobooks. Try us free. Aren't the stories just legends? Hasn't the information been corrupted over time? Isn't the Bible full of mistakes? And isn't it culturally outdated?